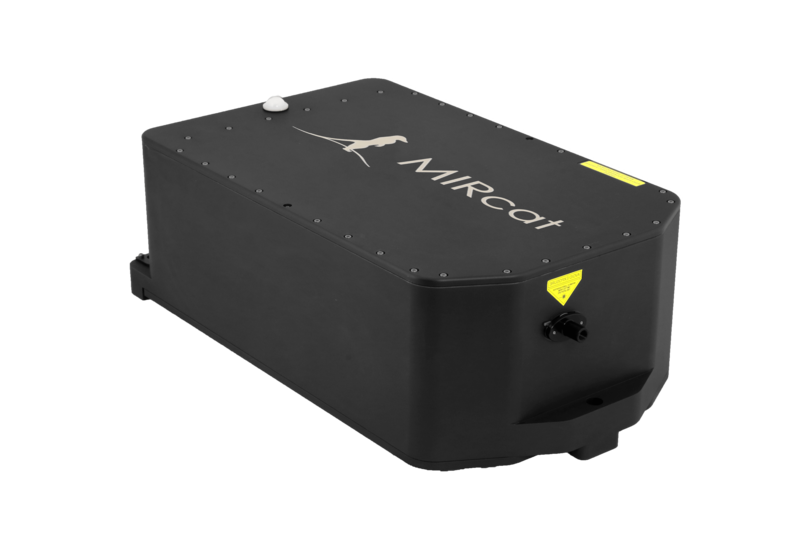 Hedgehog™ Mid-IR Laser: Tune 100s of cm-1 at 1000 cm-1/s. Cute name. Fearsome performance. 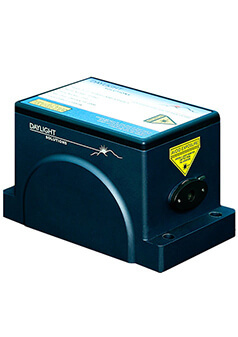 Ideal for laboratory or OEM use, the Hedgehog Mid-IR Laser is DRS Daylight’s next-generation tunable laser head. 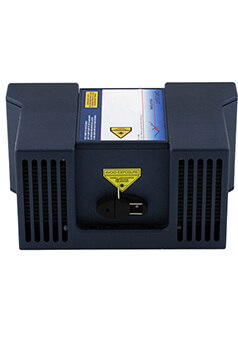 Built on our proven External Cavity Quantum Cascade Laser™ technology, the Hedgehog laser is a unique combination of small size, tuning speeds to > 5000 cm-1/s, CW or pulsed output, high power, TEM00 beam quality, and unmatched spectral repeatability. 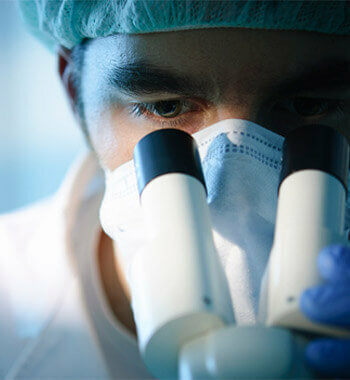 Molecular spectroscopy applications benefit from rapid, high-SNR data acquisition. Probing multiple molecules, or probing an absorption feature with high dynamic range, also benefits from broad mid-IR tuning. 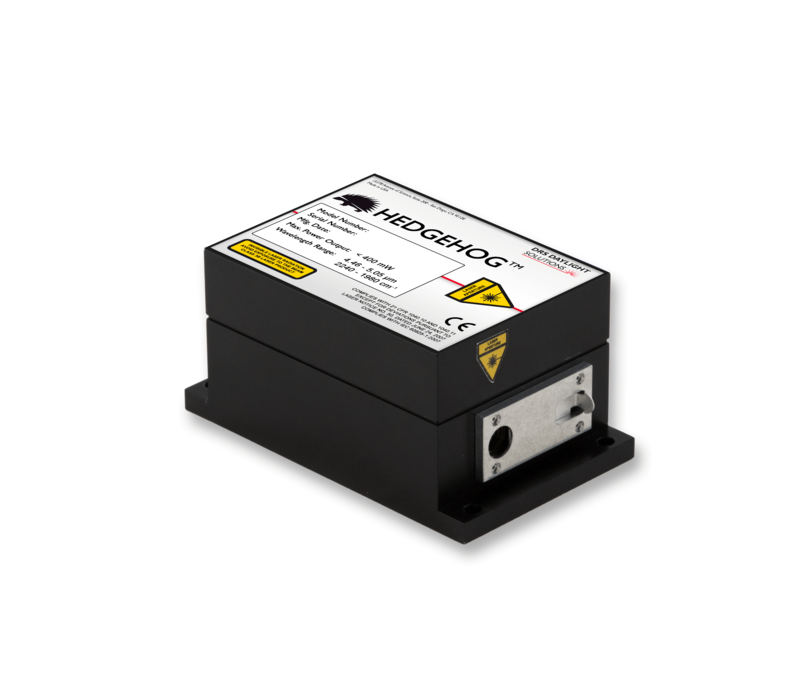 The Hedgehog system provides these benefits, with its wide, rapid tuning across the mid-IR spectrum, low-noise output, and high spectral and spatial beam quality. 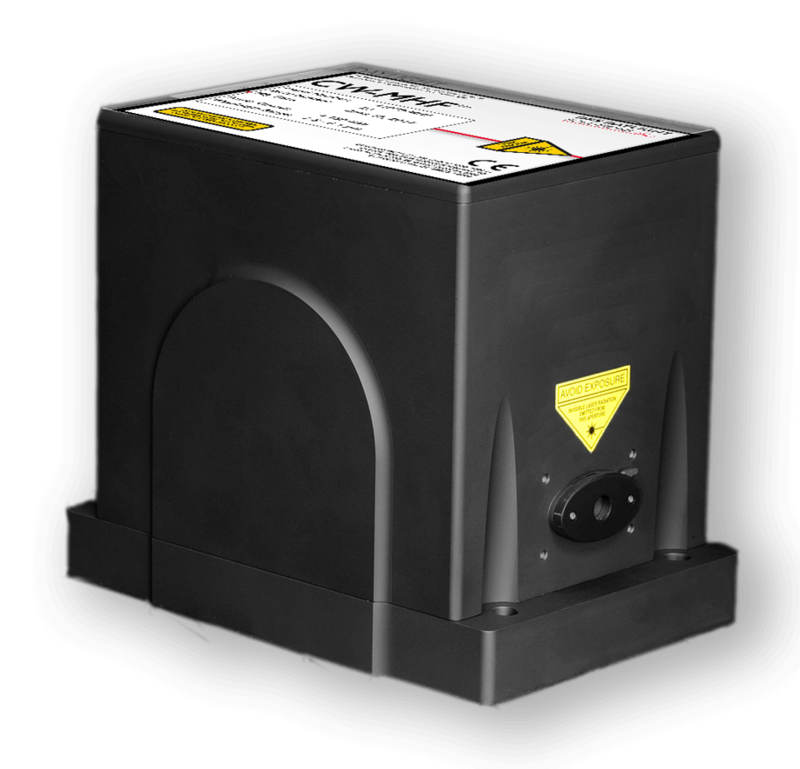 Its sealed, alignment-free design and GUI and SDK included as standard let you access this performance with ease. Select from three standard Hedgehog models: Hedgehog (tunes up to 200 cm-1), Hedgehog-UT (tunes up to 400 cm-1), and Hedgehog-LT (tunes up to 30 cm-1). Does your lab have a Hedgehog? 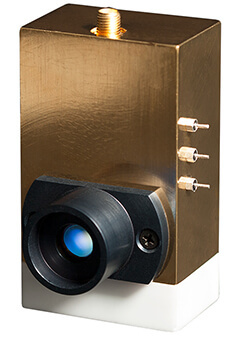 This tunable laser head combines small size, high power, and unmatched spectral repeatability. 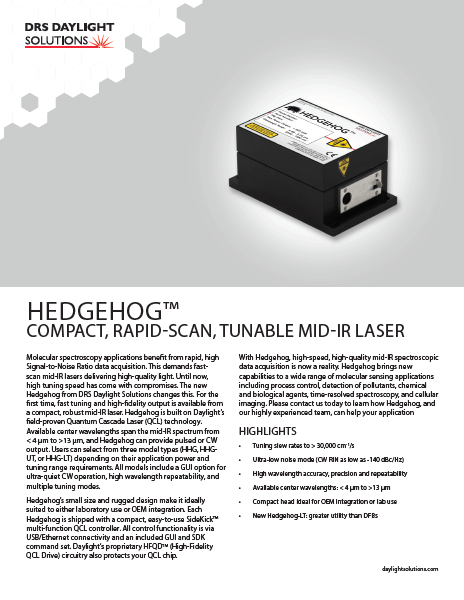 Contact us to learn what a Hedgehog can bring to your lab or OEM application.